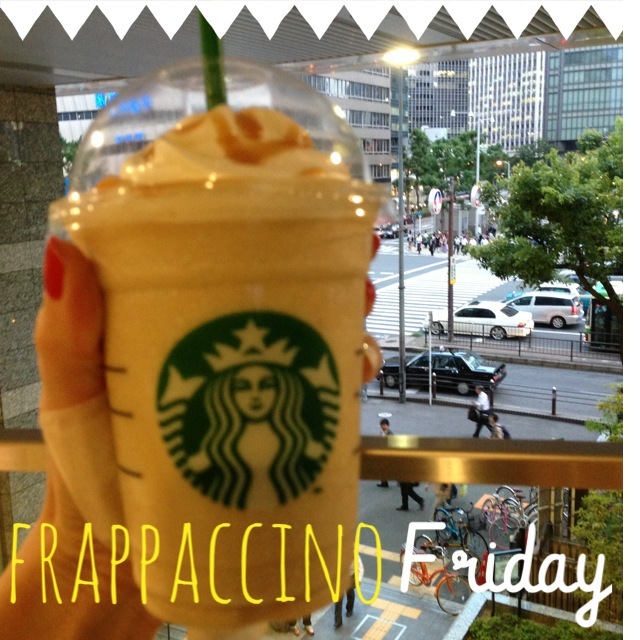 This summer I have been celebrating my own little holiday - Frappuccino Friday. 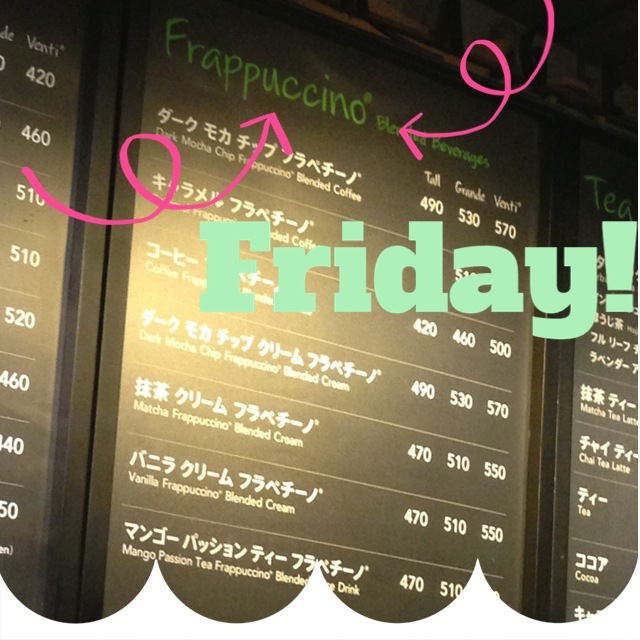 It comes around at the end of each week, and as far as I am concerned is the official start to the weekend! 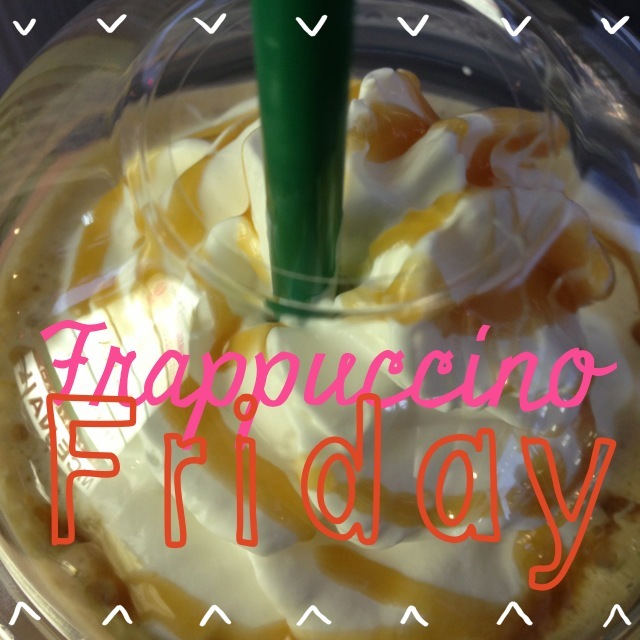 I've become slightly obsessed with Starbucks' Caramel Frappuccino, which is unfortunate, seeing as it is probably the most expensive and most unhealthy drink they serve! I try not to think about those things though, because oh man, it is SO GOOD. 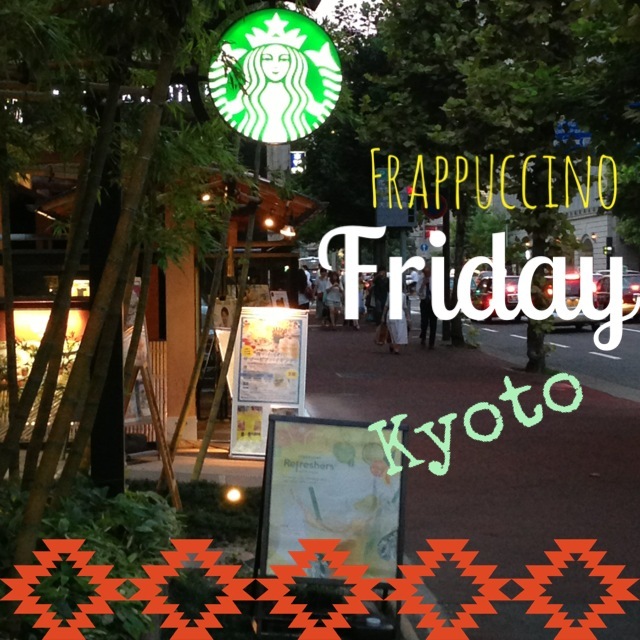 As soon as I can clock out of work on Friday evening, I power-walk to the station and choose the train that will get me to my Starbucks of choice the fastest (even if that means it's a packed train)! Oh the lengths I will go for coffee! Have a great weekend (I'll be working...boo!) 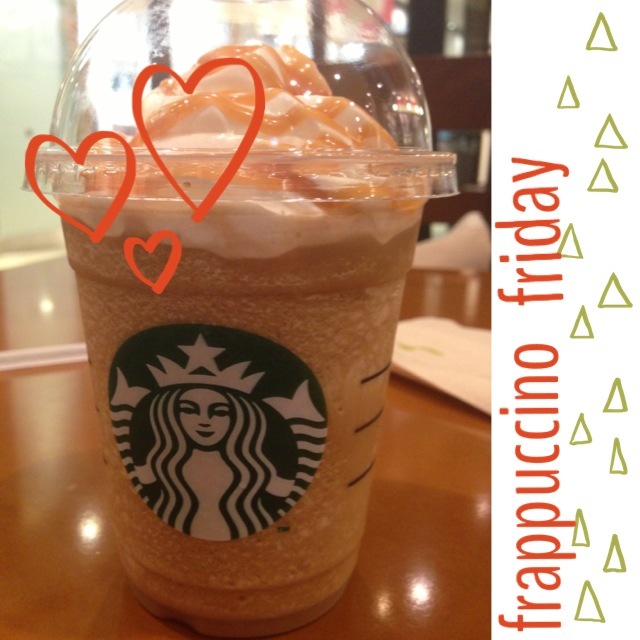 And, if it's still Friday where you are, why not treat yourself to your own Frappuccino Friday?